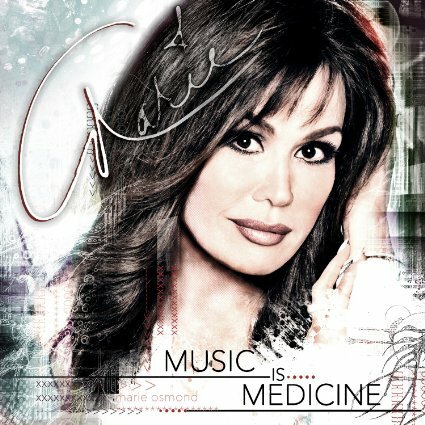 This is a beautiful song that is part of Marie Osmond`s latest Album, called “Music Is Medicine”. Track number 4 is called “Getting Better All the Time” and it is a duet with legend Olivia Newton-John. It is a beautiful ballad about self-improvement . Marie is 56 now and it is her 16th album of originals, being the first in six years.